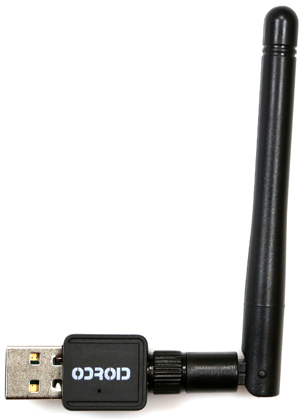 IEEE 802.11b/g/n 1T1R 2.4Ghz WLAN module with SMA 2dBi Antenna. 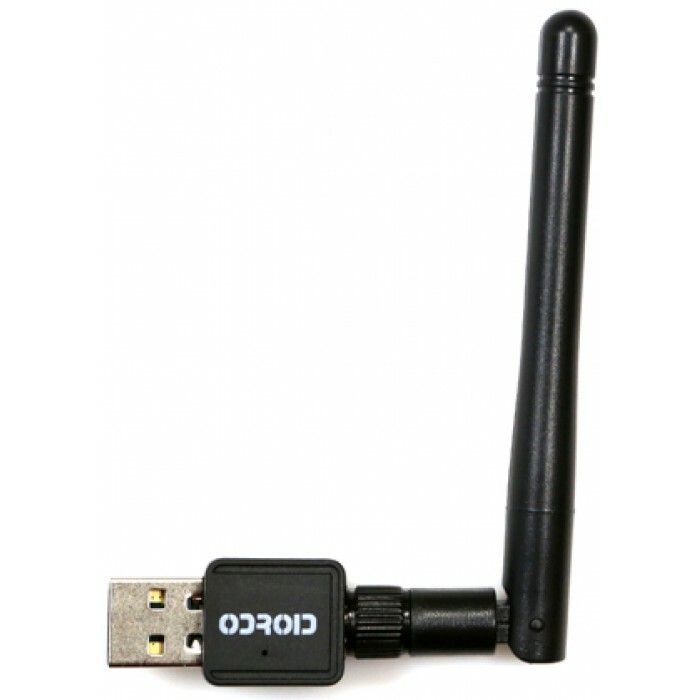 The Realtek RTL8188CUS-GR is a highly integrated single-chip Wireless LAN (WLAN) USB2.0 network interface controller compatible with the 802.11n specification. It combines a MAC, a 1T1R capable baseband, and RF in a single chip. The RTL8188CUS provides a complete solution for a high throughput performance wireless client. The design is subject to be changed without notice.